Cameron is the parish seat of Cameron Parish. It is part of the Lake Charles Metropolitan Statistical Area. After sustaining extreme damage from Hurricane Rita in 2005 and Hurricane Ike in 2008, the 2010 Census showed Cameron having a population of just 406, a 79% drop in population between the years 2000 and 2010. Ike destroyed more than 90 percent of the homes in the parish seat and caused catastrophic flooding in every part of the parish. 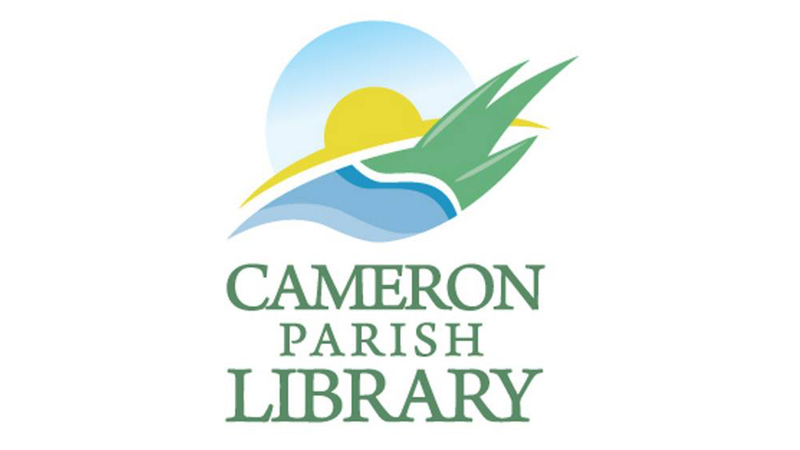 The Cameron Parish School Board serves the town. South Cameron High School, a consolidated primary and secondary school, serves the community.